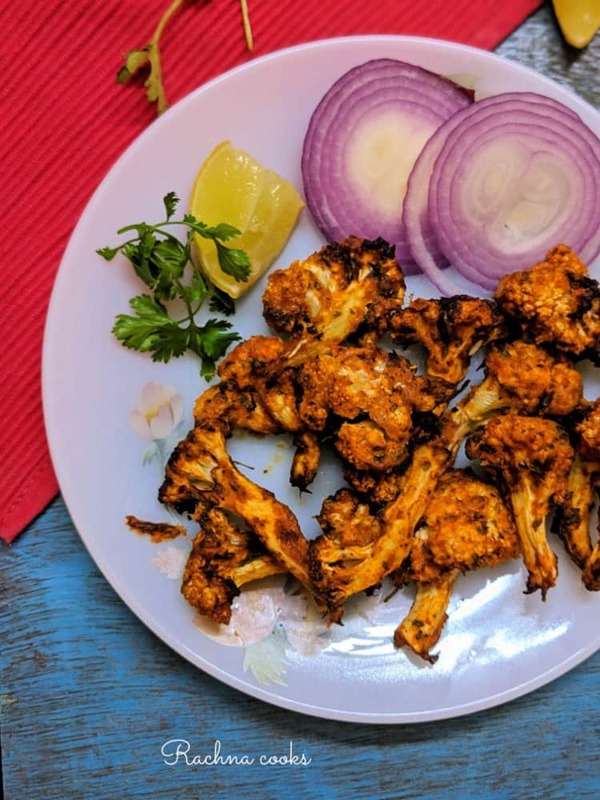 Juicy large cauliflowers are perfect for grilling after marinating in some spices. They make for an excellent appetizer, low on Calories but high on taste. 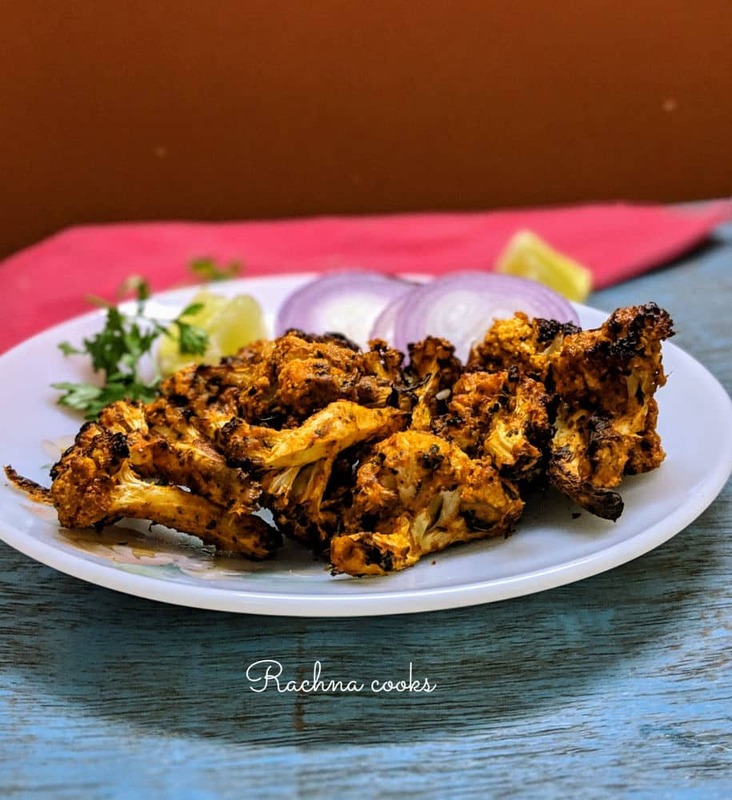 Here I share my favorite grilled cauliflower recipe which uses a few simple ingredients and spices. 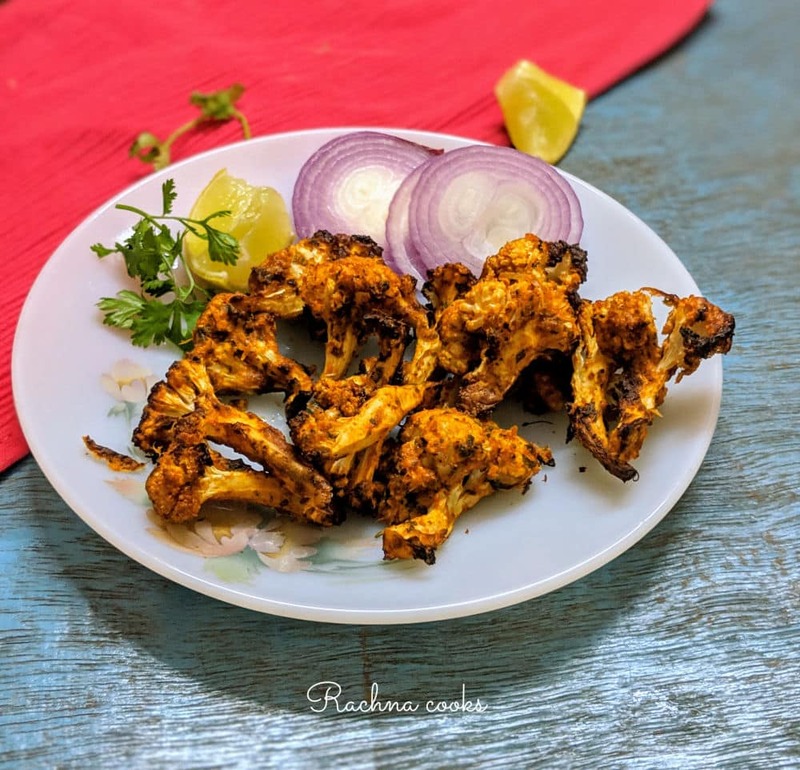 This is also called tandoori gobhi in Hindi. Do try. 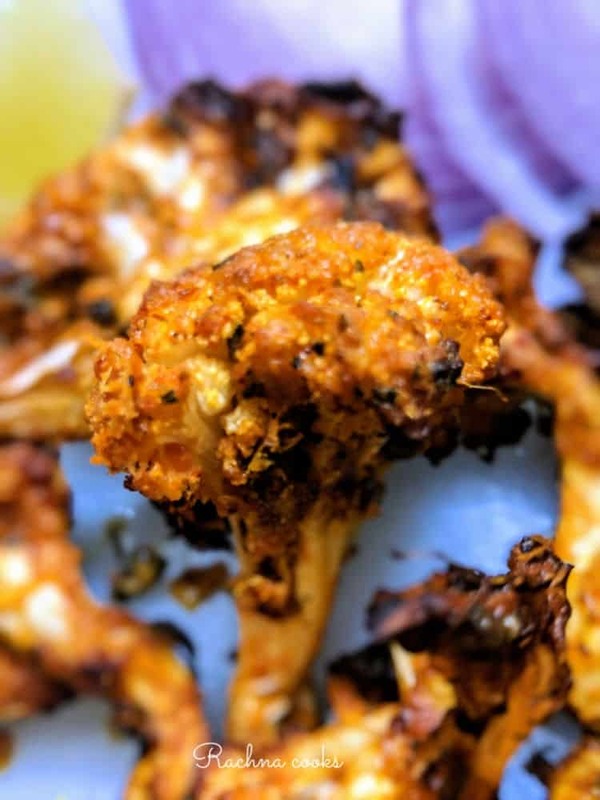 This tasty grilled cauliflower recipe is super easy to make and perfect as an appetizer. It goes really well with lemon slices and onion rings. 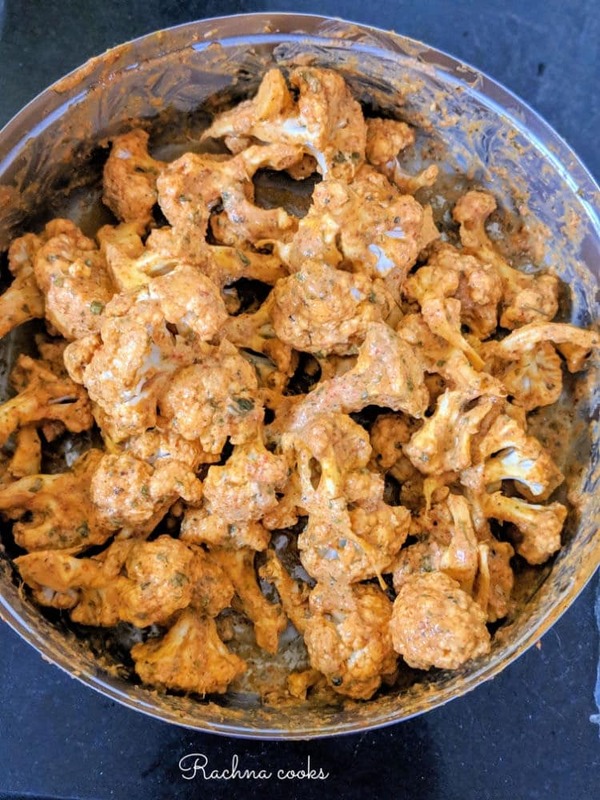 Blanch cauliflower florets in hot water for 3 minutes. Drain and dry completely. Cauliflower should be slightly cooked yet still holding a crunch. Mix all the marinade ingredients together and form a thick paste. You can omit cayenne is you wish to reduce spice. Coat each cauliflower floret with this thick marinade and keep for an hour. To Grill, heat the grill and baste with some butter or oil. Lay the cauliflower florets on the grill and cook on each side for about 3 minutes till you get a nice char. Baste with oil or butter each time. Now move the florets to a colder part of the grill and cover with a lid and cook for about 6-8 minutes till cauliflower florets are done. Serve hot with lemon wedges, onion rings and mint chutney for a lipsmacking snack. Always choose fresh cauliflower with no worms. 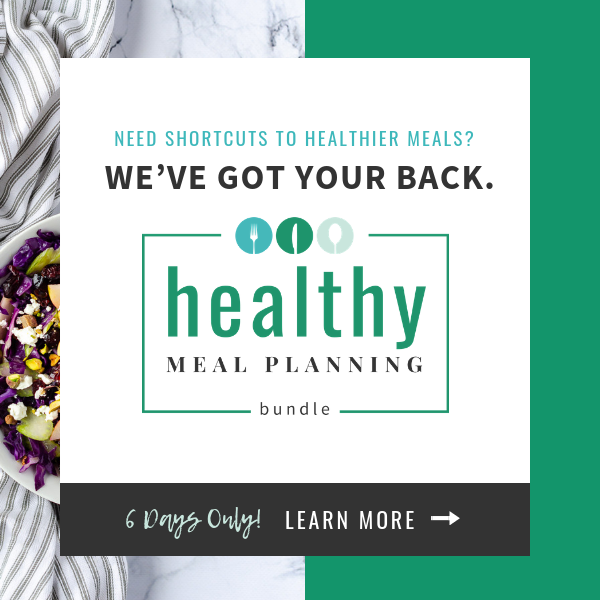 Blanching helps to reduce grilling time but you can do without it as well. Ensure that you cut large florets. 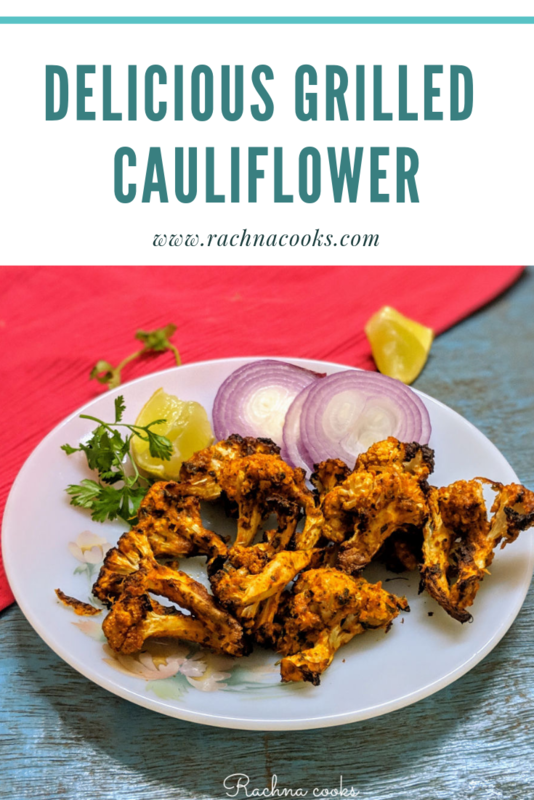 You will get a nice thick spicy char on the cauliflower florets. You can also cook this in an airfryer. Preheat the airfryer for 6 minutes on 180 deg C. Cook for about 15 minutes at this temperature. Turn every 5 minutes. To make cashew paste, immerse cashews in hot water for 30 minutes. Drain and blend to a thick paste. This grilled cauliflower is quick and non-fussy to prepare. It is also very tasty if you enjoy Indian tandoori style food. Do make it and let me know how it turned out. I will be trying this recipe really soon. So cute! Make it. Your husband will like it, no? Ah! I so want to pick one off the screen. Looks so delicious. I like the idea of cashew paste. Will add it next time to the marinade. 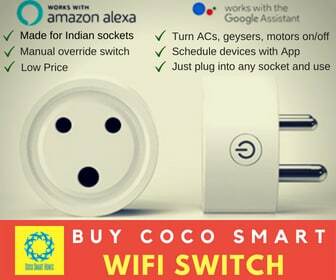 Thanks for sharing, Rachna!